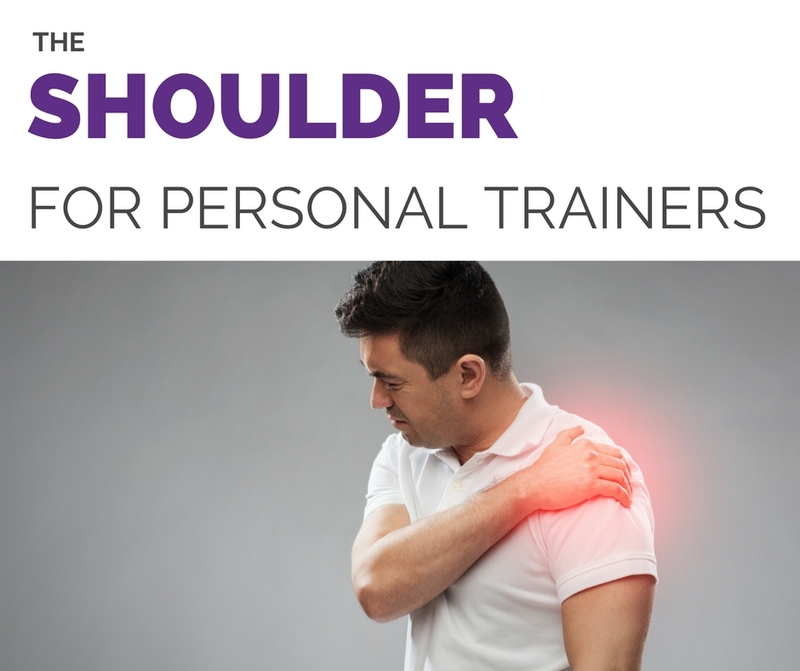 ​Do you have clients that complain of shoulder pain or who have had shoulder injuries? ​There are only 10 spaces available for this training! If you are interested in joining us for this workshop then please register using the button below. You'll receive the details for the training and instructions of how to pay via email. ​​Hello ! 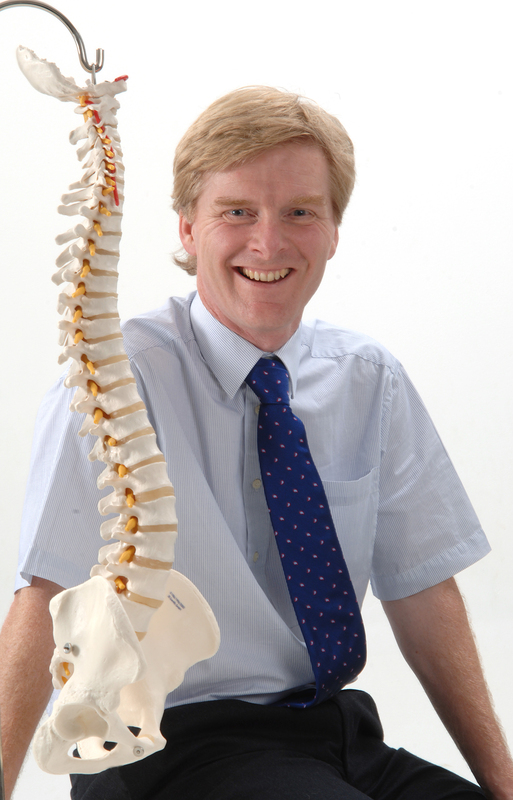 I run manual therapy courses for Massage Therapists, Sports Massage Therapists, Sports Therapists, and Physiotherapists. They are accredited by the Federation of Holistic Therapists (FHT), and Sports Therapy Organisation (STO). I run my courses here in Norfolk, the UK and abroad.